Plan now to sail off on your own voyage of discovery this summer with us! 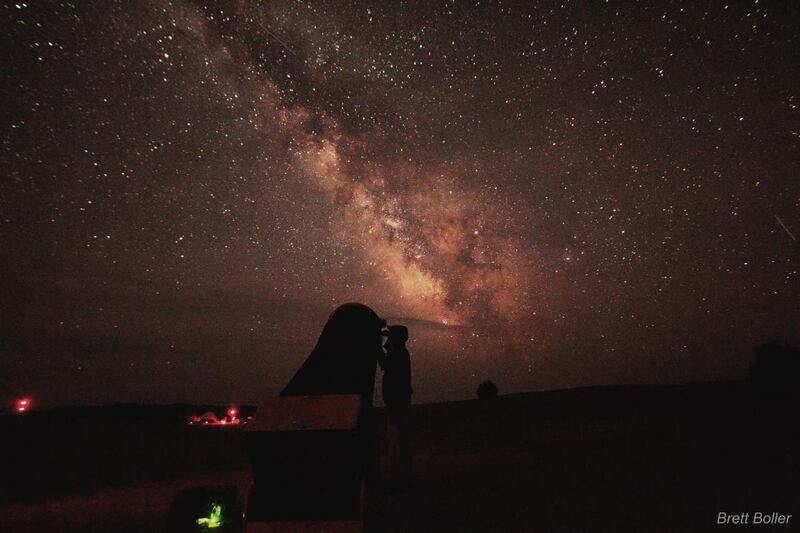 The astronomical views from Merritt Reservoir’s Snake Campground are fabulous, and there are plenty of recreational opportunities to keep the entire family entertained all week long at the annual Nebraska Star Party. 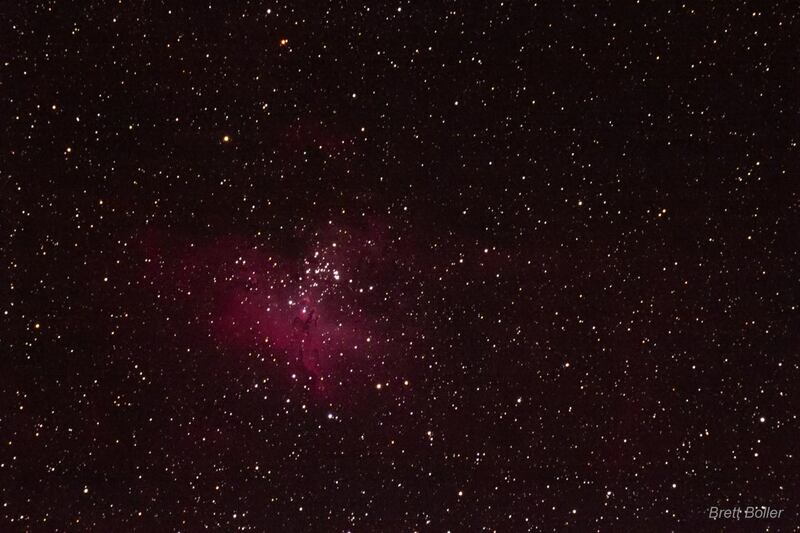 For newcomers, NSP is the perfect place to become acquainted with the wonders of the heavens which can’t be seen from cities. Our unique Beginner’s Field School will show you how fun it is to explore the sky here, as well as in your own back yard when you return home, with or without a telescope. Apart from the starry central attraction, the remote sandhills of north-central Nebraska offer a vacation full of western and natural history as well. Short day trips will take you to historical sites important to the settlement of the west. 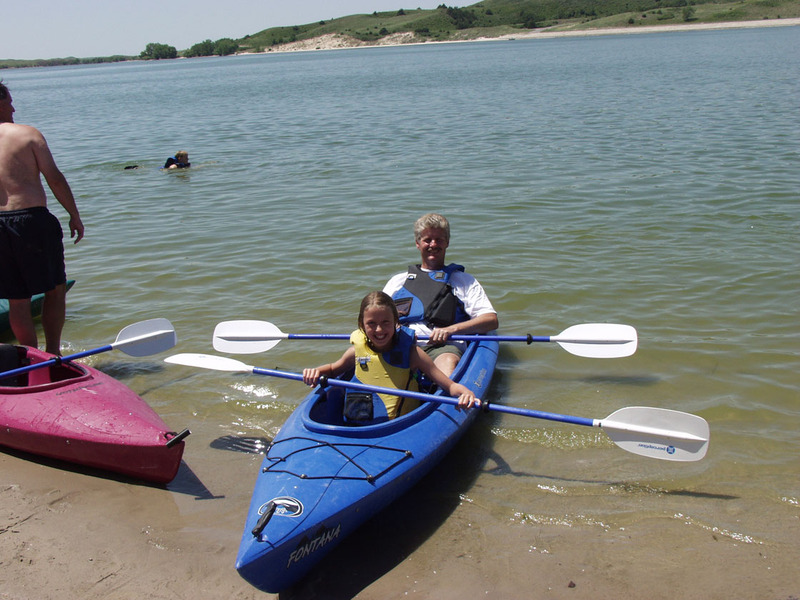 The spring-fed water and sugar sand beaches of Merritt Reservoir offer swimming, boating, and fishing. 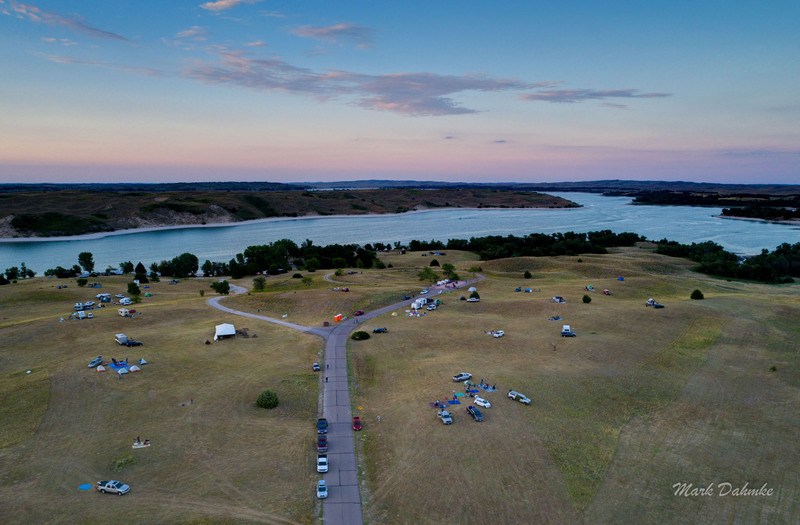 Valentine national Wildlife Refuge provides a window into the ecology of the prairie, while the nearby Niobrara River affords a cooling tube float or canoe trip through the surrounding cattle and buffalo ranching country. Take advantage of our early registration discount. Don’t have a telescope? 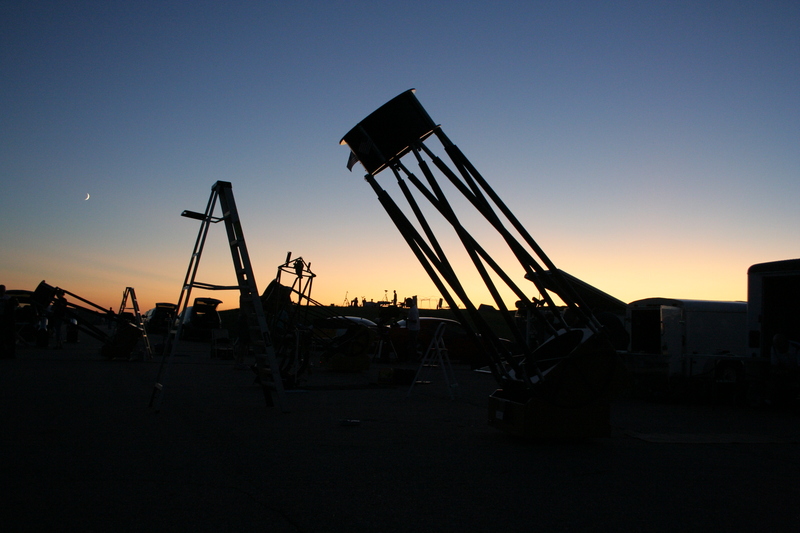 If you’ve never attended a star party before, or if you’ve been to other star parties but need more information about what to expect at NSP, check out our Frequently Asked Questions page. 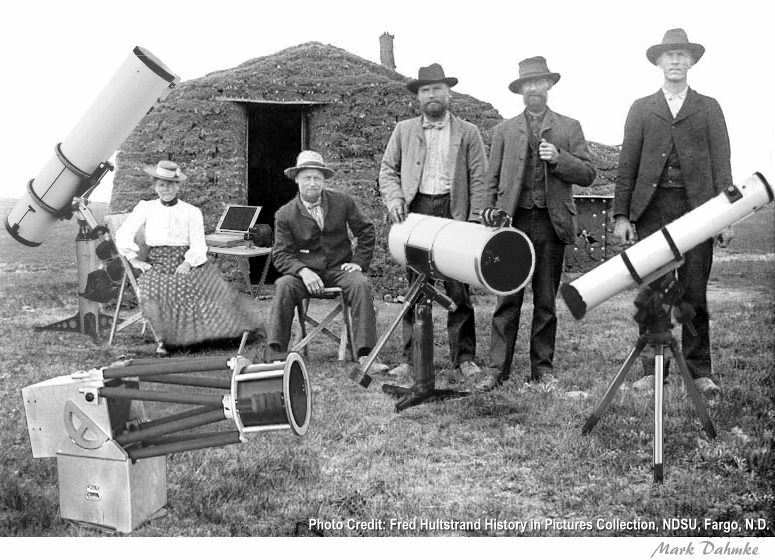 We’ll show you how fun it is to explore the sky here, as well as in your own back yard when you return home, with or without a telescope. Camping, programs for kids, beaches an day trips. 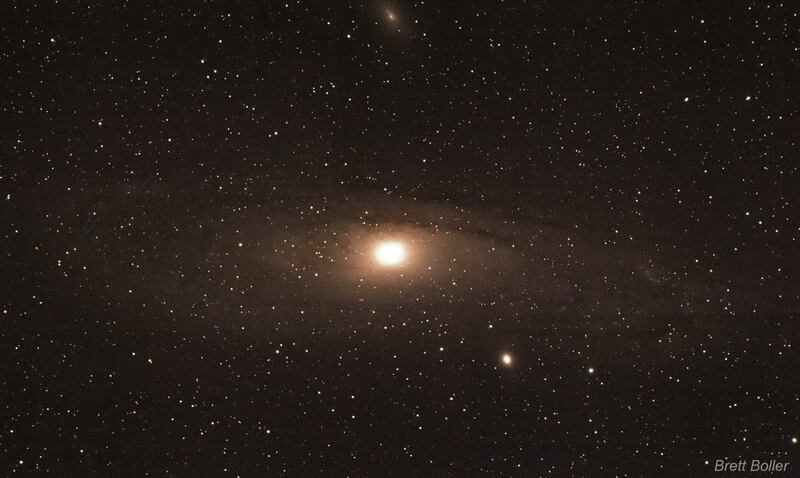 The Milky Way casts a shadow! 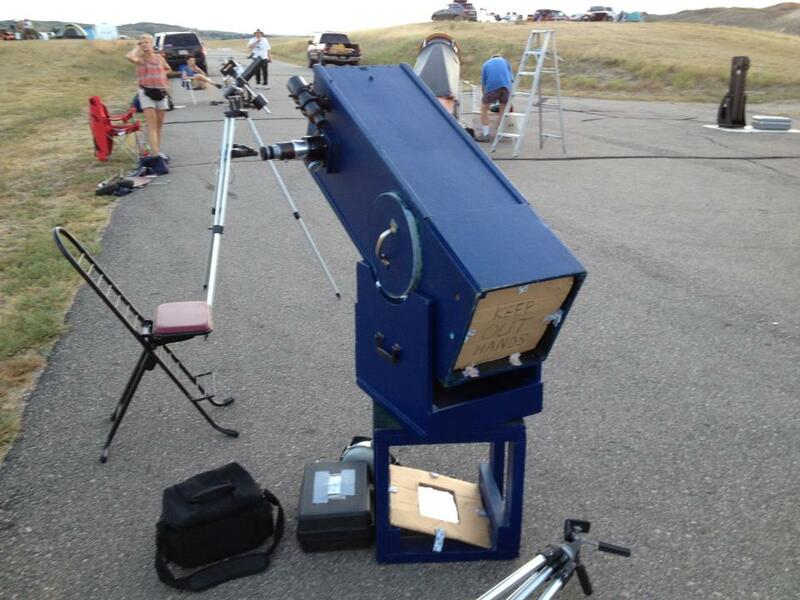 Explore Scientific is a sponsor of the Nebraska Star Party. Please visit their website! Seasoned observers will find NSP enjoyable as well. 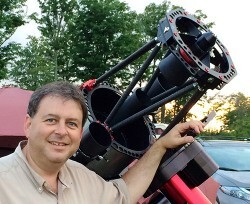 There are observing challenges, an astro photo contest, and a fantastic light pollution-free sweep of the summer night sky, with naked-eye limiting magnitude (that is, the faintest objects visible to the naked eye) approaching magnitude 7.5 to 8! 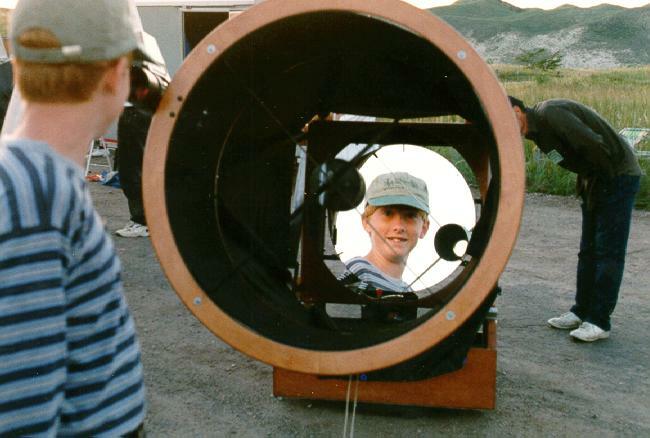 Youngsters will enjoy the experience of camping beneath the stars as well as the special kid’s activity program midweek in which they can have fun with pop bottle rocketry, solar viewing, crater study, celestial mechanics, and construction projects such as UV bead bracelets, an astrolabe, a planisphere, a spectroscope, or even a telescope. 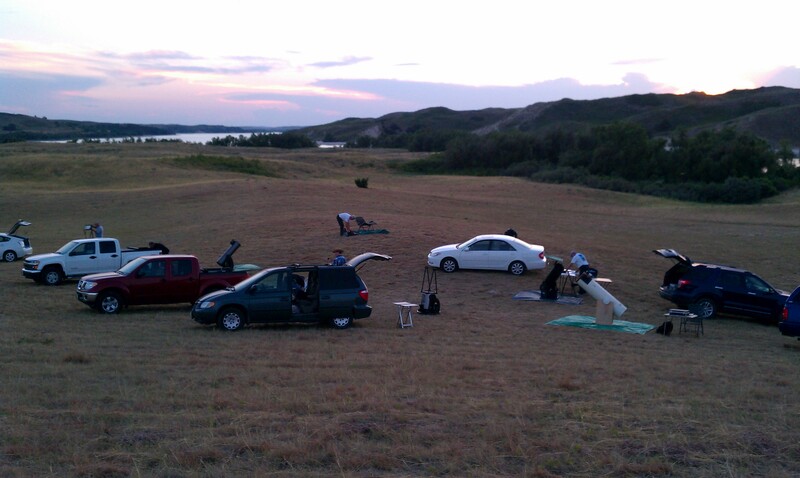 Whether you’ve been to NSP many times before, or you don’t even know what a star party is, you’ll be treated like a cherished old friend. Plan now to join us this summer for an unforgettable – and economical – vacation! You don’t even need a telescope to attend. 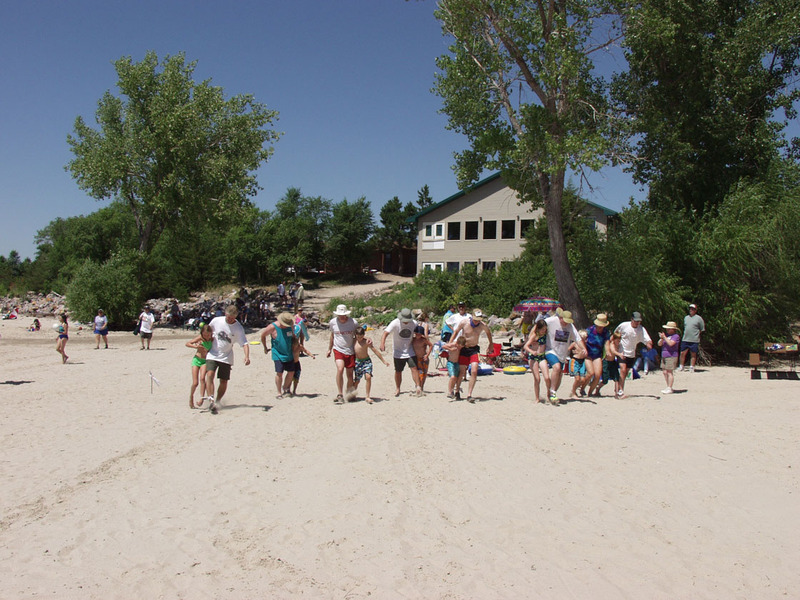 Be sure to register before July 1, 2019 to save $10 per adult on registration costs.